Inducted into the Alma College Sports Hall of Fame. Boys Basketball – 35 years – 490 wins. Class “B” State Champions – 1981, 1982. 19 League Titles, 11 District Titles, 5 Regional Titles. 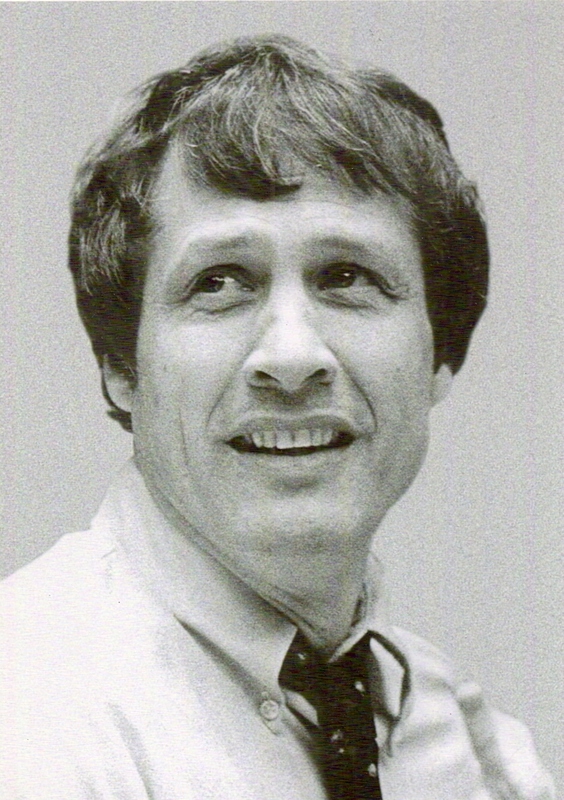 Class “B” Coach of the Year – 1980, 1984. National Coach of the Year Nominee. Inducted into the Basketball Coaches Association of Michigan (BCAM) Hall of Fame – 1988. Okemos Athletic Director – 23 years.